Fridays at 12:30 p.m. & Sundays at 9:30 p.m.
Texas is a big state with a growing, diverse population and as the population grows, the issues and challenges facing its residents multiply. "Texas Matters" is a statewide news program that spends half an hour each week looking at the issues and culture of Texas. "Texas Matters" is hosted by David Martin Davies, who talks with policymakers and newsmakers to help shed light on issues often overlooked by other media outlets. Davies is the host of "The Source" and a veteran journalist with more than 25 years of experience covering Texas, the border and Mexico. He is a regular contributor to NPR and American Public Media's "Marketplace." Davies' work has appeared in "The San Antonio Express-News," "The Texas Observer" and other print publications, as well as KLRN public television’s interview program "Conversations." Texas Matters is made possible by the UTSA Institute of Texan Cultures. How are anti-Trump activists preparing for the possibility that President Trump will fire special prosecutor Robert Mueller? New data shows that the Texas maternal mortality problem isn’t as bad as it was thought. So now what (11:10)? How the Farm Bill could take away benefits from the poor in Texas (22:50). 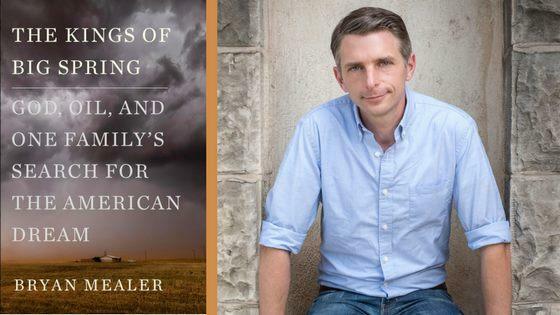 We talk to Bryan Mealer, author of "The Kings of Big Spring." 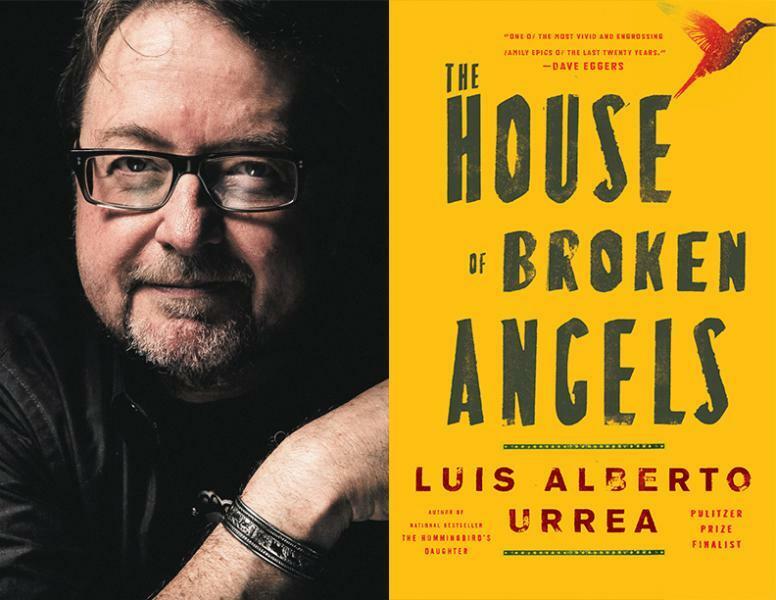 Then Jose Antonio Rodriguez stops by to discuss his book, "House Built on Ashes" (13:00). And finally, "The Talented Ribkins" is reviewed by contributor Yvette Benavides (23:11). 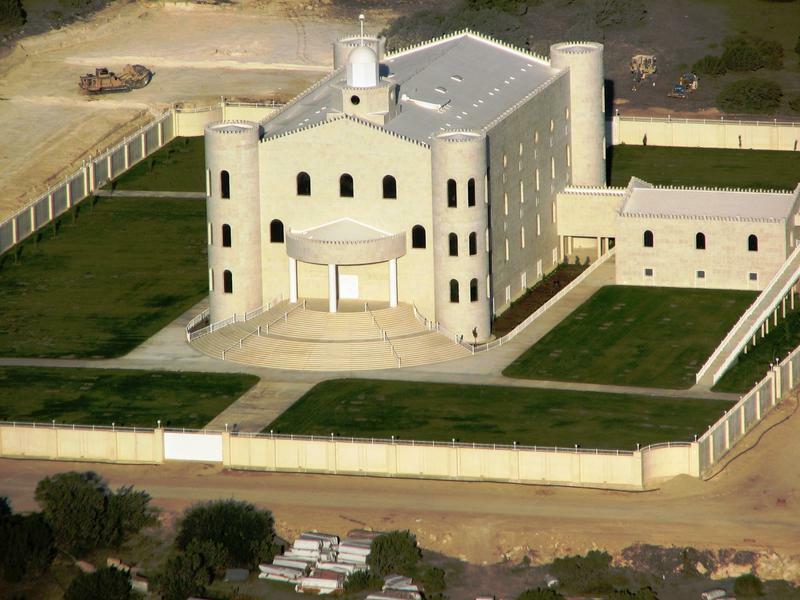 Ten years later: the children from the Yearning For Zion Ranch raid remembered. The impact of the citizenship question on the Texas census count (12:00). Commentator Yvette Benavides looks at the Parkland shooting, the "March For Our Lives" and her own classroom (22:00). 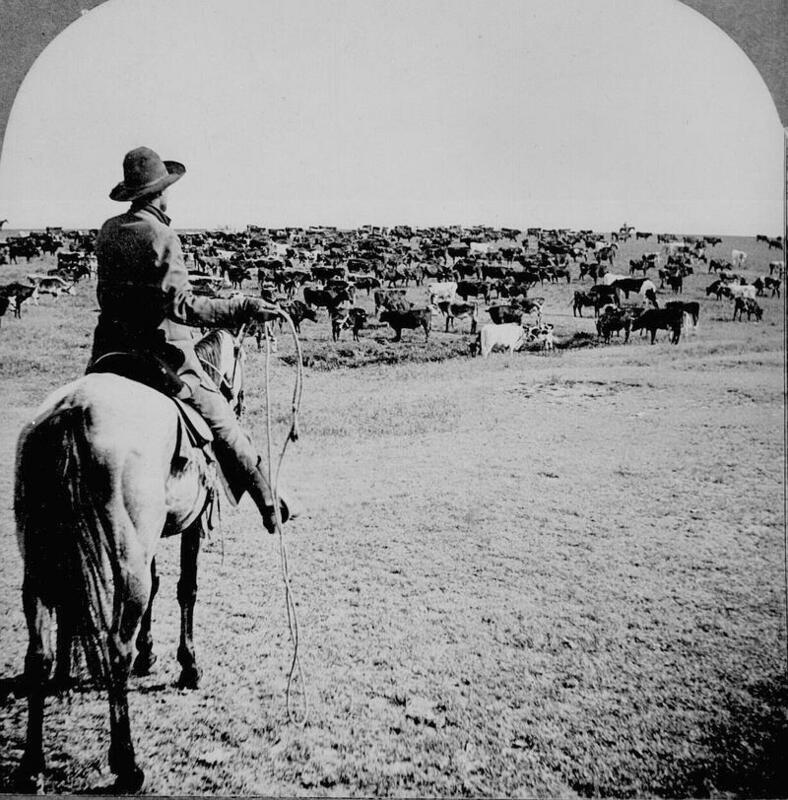 The economy of Texas cattle drives. As San Antonio celebrates its tricentennial, we at two stories, beginning with a look at the art of 1718 (10:00). Then, as the Alamo City celebrates its 300th birthday, there will more than a little tequila used in the celebration. Here's the story behind that smooth and firey inebriant and its tie to San Antonio (19:45).